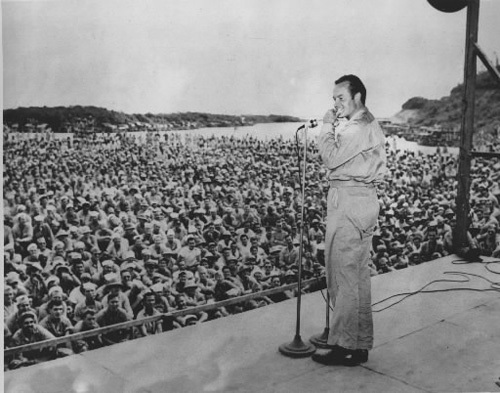 On this day in 1903 Bob Hope, the late great comedian, actor and USO troop entertainer, was born. 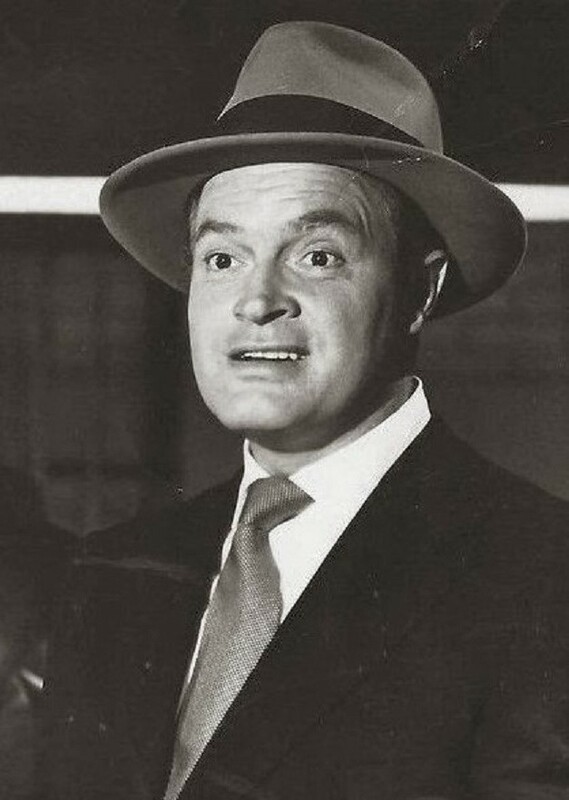 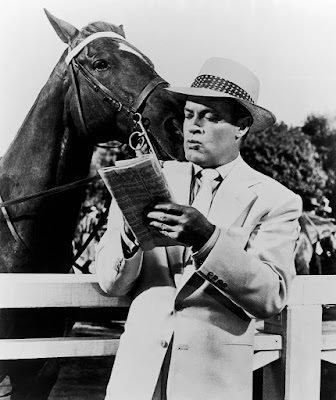 Note: The top two photos are of Bob Hope in one of my favorite films, The Lemon Drop Kid, which was based on the Damon Runyon short story. The above photo is of Bob Hope entertaining U.S. troops at one of his many USO shows overseas.